Continuing on our Minnesota tour, we head over to North Eastern Minneapolis to chat with Kelly Moritz about what makes Indeed special. Indeed is a grandpa of a brewery at 6 years old and as such is a good amount larger than some of it's competitors in the area. With a massive team of people turning the cranks, Indeed pumps out a lot of beer and Kelly leads their marketing department. 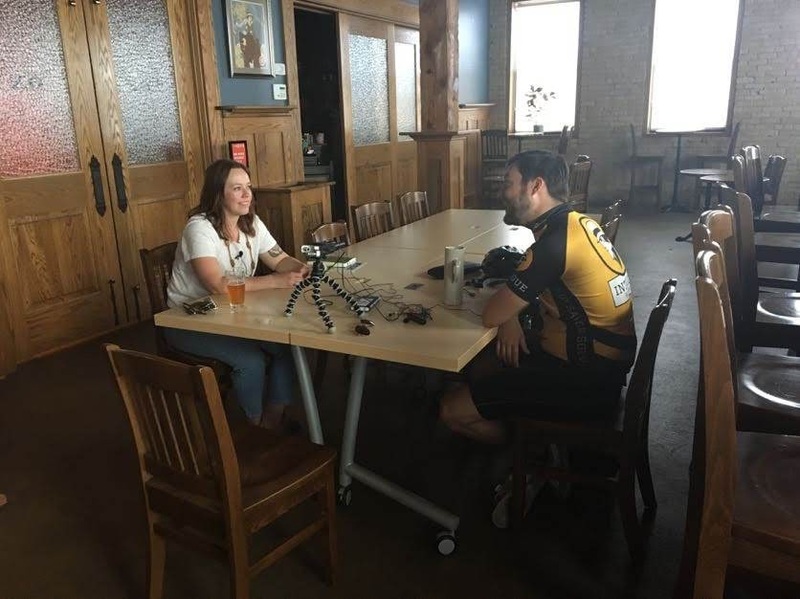 She talks about Indeed, her role there, how she got into it, and even gets real with us and talks about women in the beer industry, always a fun topic! Support the podcast and give the gift of beer at Craft Beer Club.